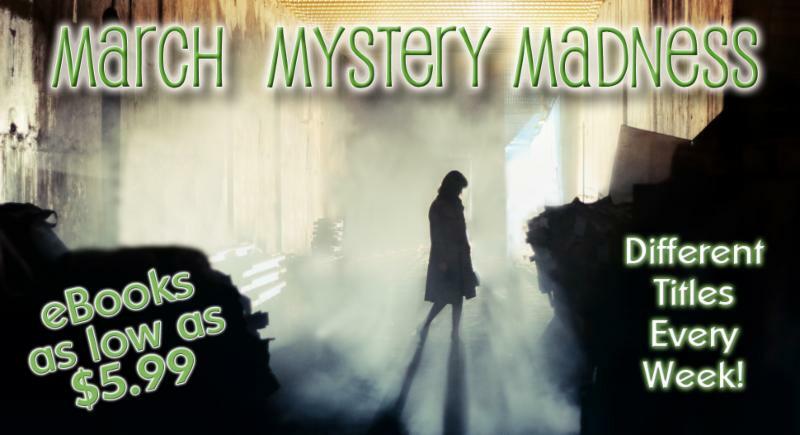 Calling all you mystery aficionados! 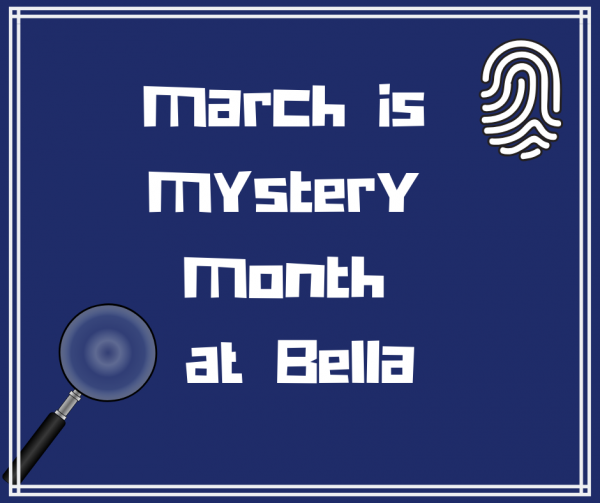 This March, Bella is celebrating our library of mysteries, from cops and detectives to amateur sleuths and accidental crime witnesses. 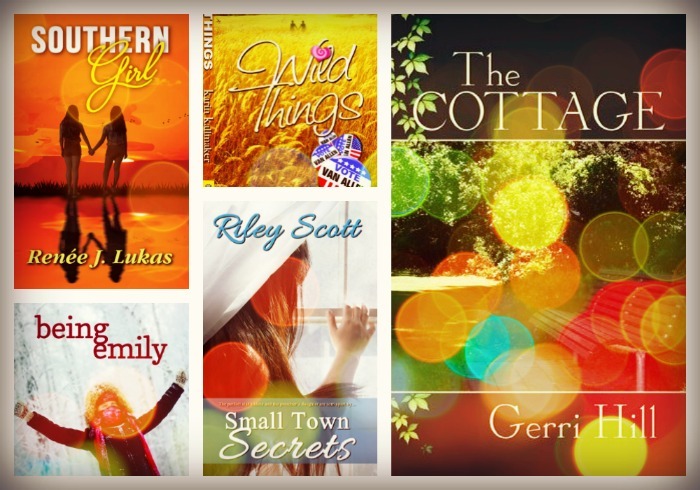 We’ll be featuring different titles throughout the month with ebooks starting at $5.99. Right now, we’re focusing on detectives and cops who solve mysteries, some while falling for the wrong (or very right) woman. 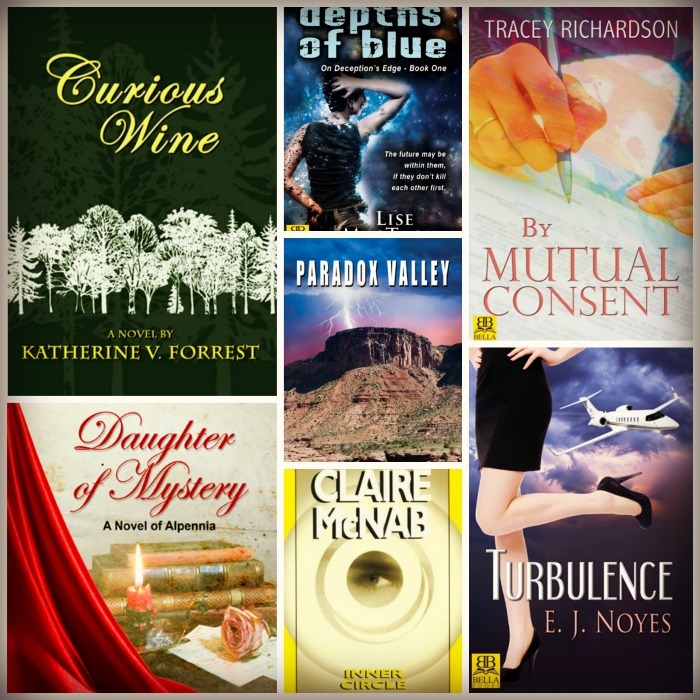 This flash sale features books by beloved authors like Katherine V Forrest, Gerri Hill, Kate Calloway, Claire McNab and more.